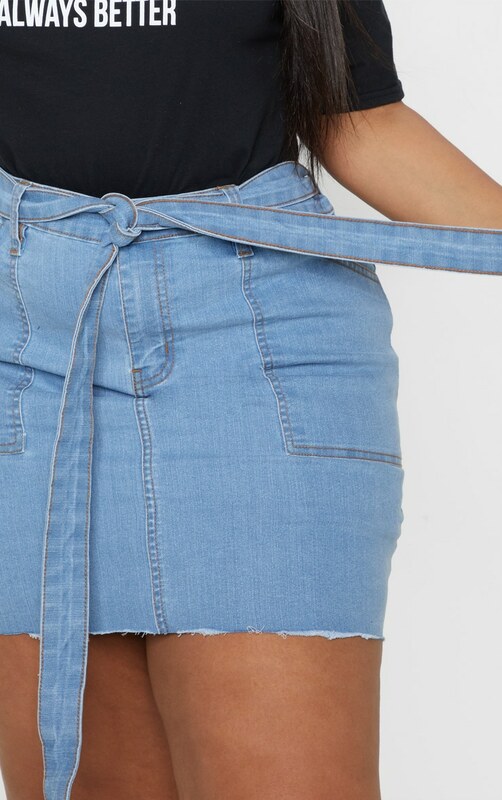 Get maxing out your wardrobe with everything denim this season. 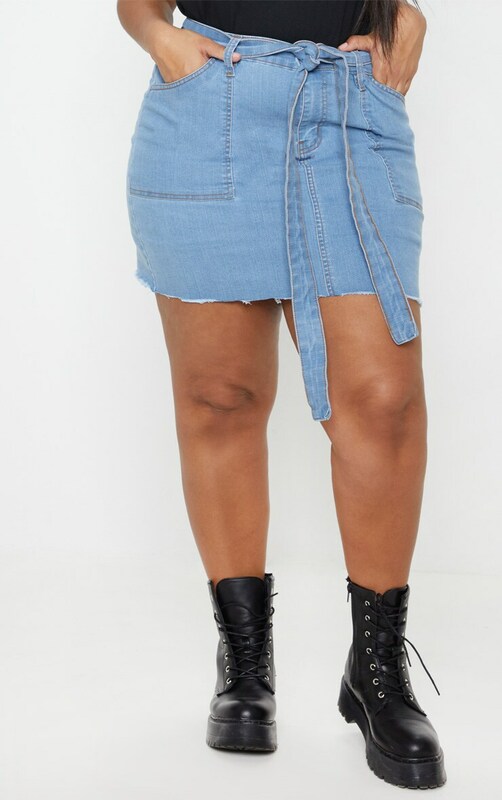 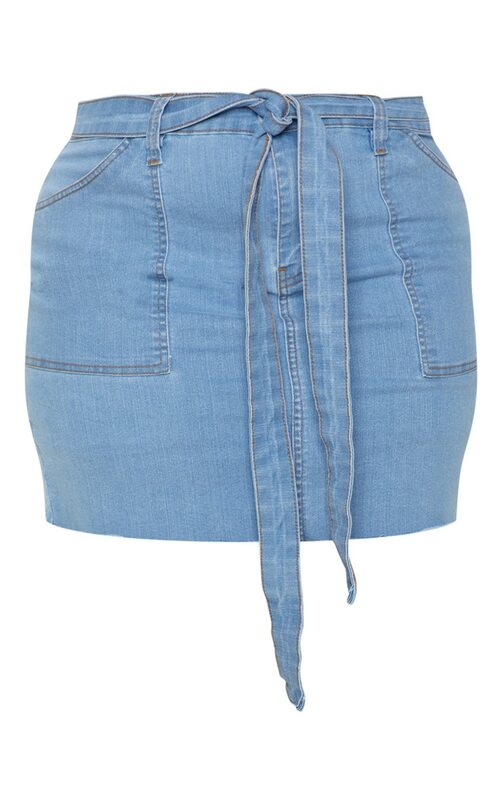 Featuring a light wash denim material with a waist belt, pocket detailing and a frayed hem. 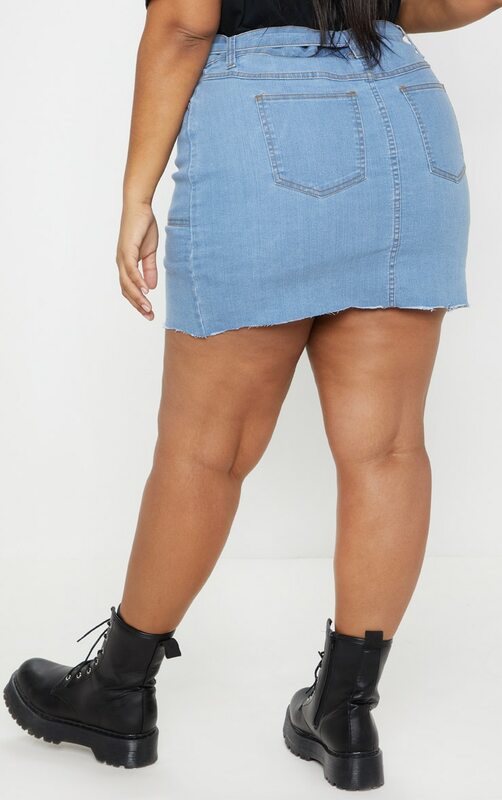 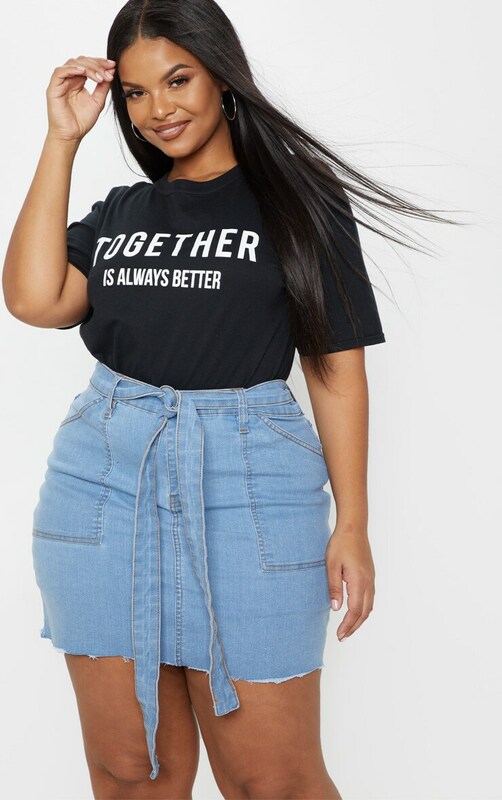 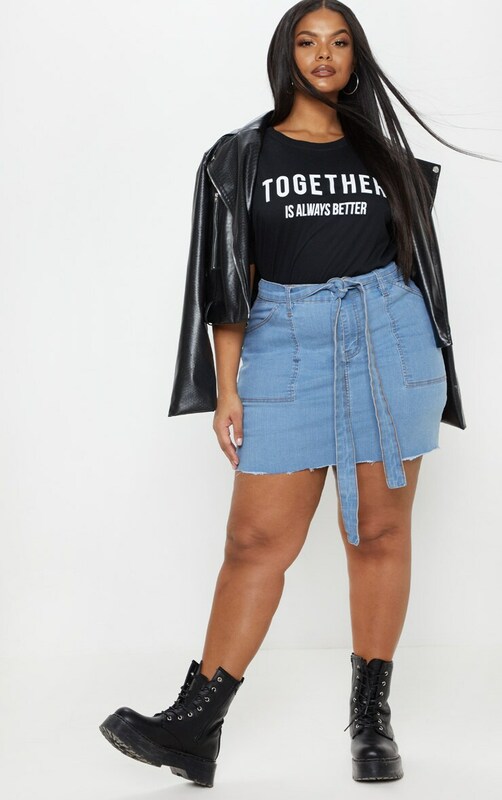 Team this with a slogan t-shirt, ankle boots and complete the look with a jacket thrown over your shoulders.